A 50 pct surge in quarterly sales confirms the success of the nearly $50 bln Chinese group’s smartphones in India and beyond. Xiaomi is mainly about hardware. Boss Lei Jun’s bets in video-streaming, fintech and other internet plays may prove to be costly distractions. People walk past a Xiaomi store in Shenyang, Liaoning province, China June 12, 2018. Picture taken June 12, 2018. 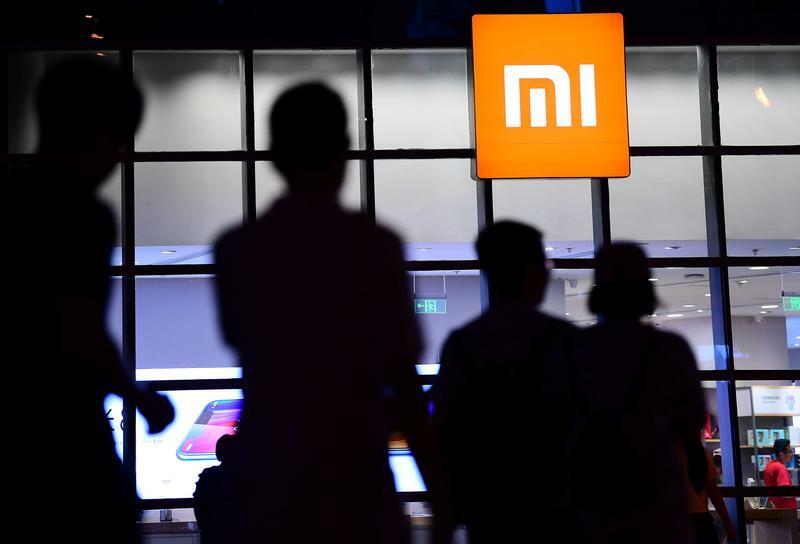 Chinese smartphone maker Xiaomi on Nov. 19 reported revenue in the three months to September of 50.8 billion yuan ($7.3 billion), an increase of 49 percent from the same quarter last year. That compares to an average analysts' forecast of 48.7 billion yuan, according to I/B/E/S data from Refinitiv. Adjusted earnings, excluding share-based compensation and other one-off gains, increased 17 percent year-on-year to 2.9 billion yuan. The company also announced that it has signed an agreement with Meitu, which makes smartphones and beauty apps. As part of the cooperation, Xiaomi will own the exclusive global licence of Meitu's brand as well as certain image-related technologies. Global smartphone shipments fell 6 percent year on year to 355 million units in the third quarter this year, according to industry tracker IDC. Xiaomi, with a 9.7 percent market share, ranks fourth worldwide after Samsung, Huawei and Apple. Shares of Xiaomi closed up 5.1 percent at HK$13.60 on Nov. 19 ahead of its earnings announcement.